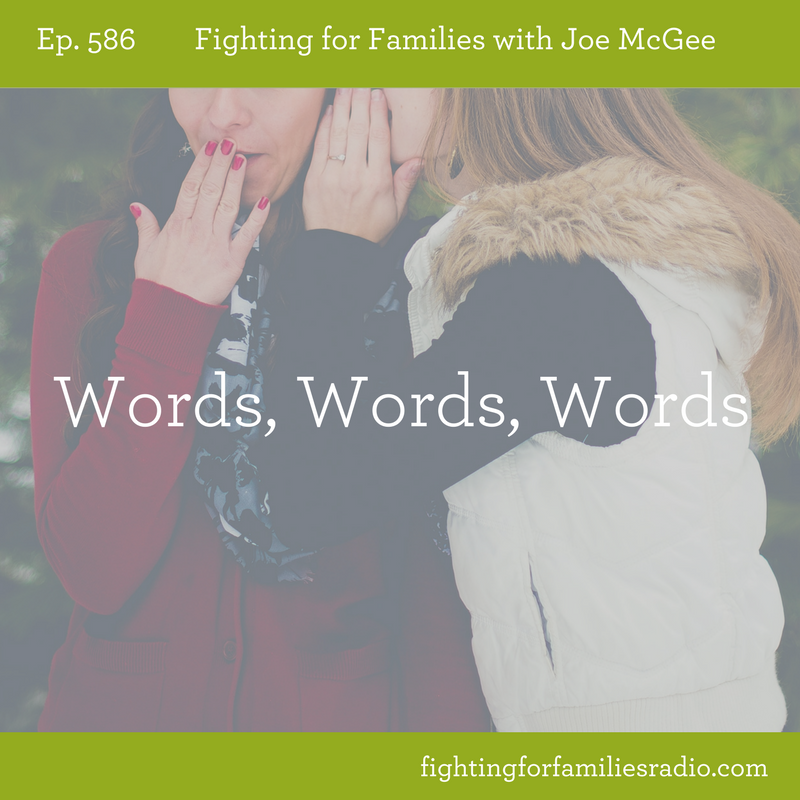 In this episode, we talk about how the words you say will affect your family, for the good or for the bad. Life and death are in the power of the tongue. [Proverbs 18:21] Choose your words wisely. Say what God’s Word says. God chose Abraham to be the father of our faith because God knew he would teach his children. The family is important to God. In this DVD, Joe teaches why sin is NOT a problem for you, God’s plan for your family’s success, and the importance of your words. Get this live DVD and learn what you can do to make sure your family is strong. In addition to the video message, the DVD has a downloadable MP3 copy of the message for you to download and listen to on the go.